Green Mountain offers the world’s greenest data centres. Our unique location enables us to use 100% renewable hydropower to operate and cool our award-winning, high efficiency facilities, located deep inside Norwegian mountains. Green Mountain uses cool water from the deep Norwegian fjords adjacent to our facilities to ensure the most efficient and effective cooling process. 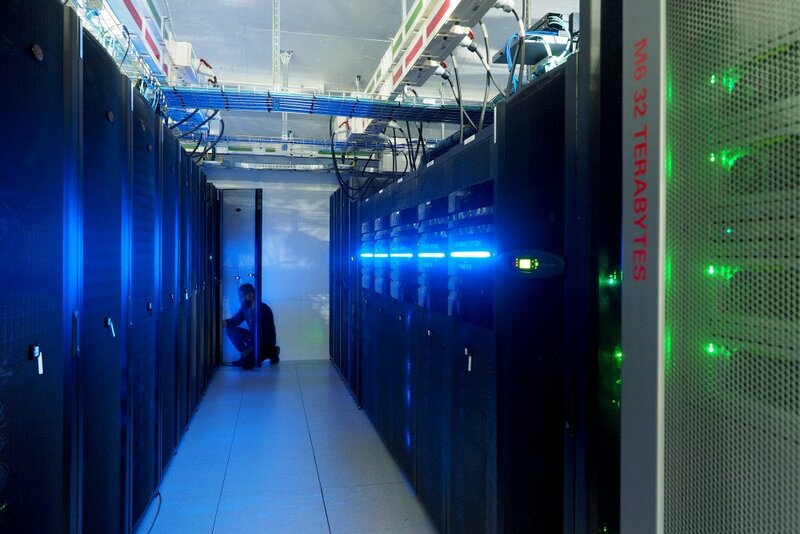 Our solution provides 100% environmentally friendly cooling of our data centres. This unique cooling system provides energy efficiency for our clients, which results in a high quality, cost effective and energy efficient data centre solution with zero CO2 emissions! DC1-Stavanger is a unique underground data centre in a former high security NATO ammunition storage facility. DC2-Telemark is being built in phases on a ‘brown field’ site with a 35MW supply initially available. We continue to invest in direct high capacity connectivity to the UK and Europe. 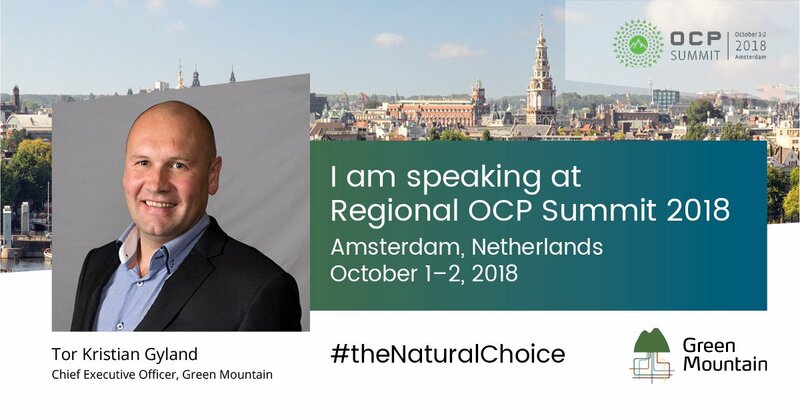 Our data centres are strategically located near the North Sea, Europe and the United States, making Green Mountain a strategic choice for any company requiring co-location of IT infrastructure. We are carrier-neutral and provide access to a wide range of local and international network operators, enabling us to efficiently connect our clients to the rest of the world. We also provide unlimited capacity and high-speed fiber to all our customers. At DNB we are very pleased that we chose Green Mountain as our data centre partner. 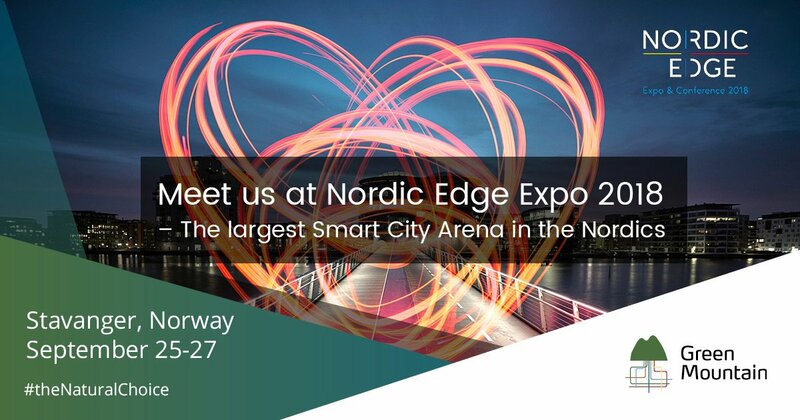 The data centres’ robustness and quality are unique and thus meeting our rigorous and critical data centre requirements as Norway’s largest bank. We have no hesitation in highly recommending their data centres to anyone requiring high quality and cost effective solutions. Today IT is critical to the municipalities in delivering public services. For Stavanger it is important to ensure our citizens that data are handled securely and reliable. Our services rely on IT systems to always be available. Patient medication, school exams, economic transactions, wages, patient signal system, telephony, public information, door access systems and library systems are a few examples of IT-systems in the municipality. All public services rely on IT. Strong perimeter security, high operational competence and facilities with built in fault tolerance is required for the municipalities critical services. Stavanger is confident that Green Mountain has the right facilities and service for hosting our secure and reliable services. 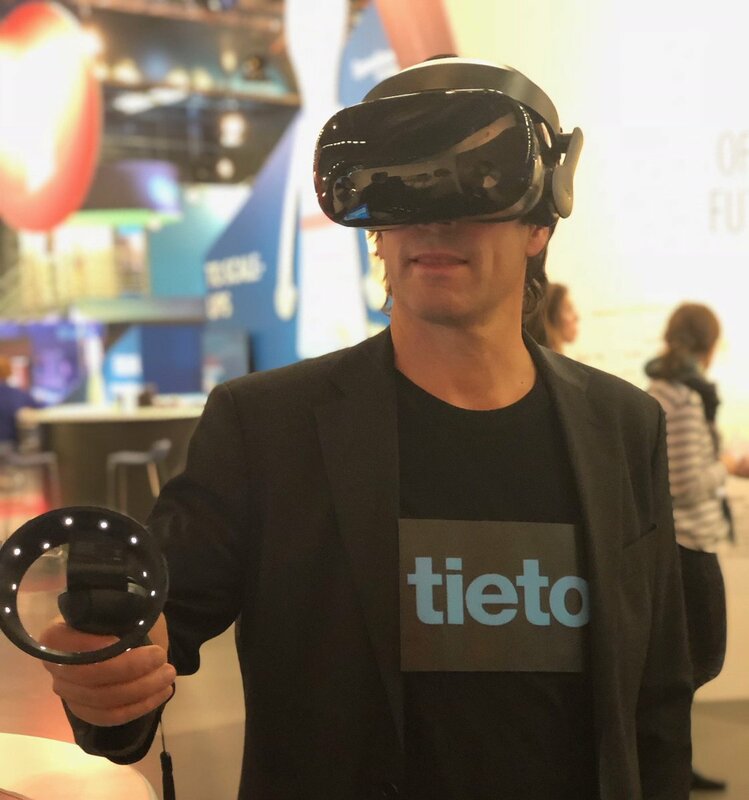 Tieto has partnered with Green Mountain to meet increased demand for local services and offer local, secure and high-quality data centre services to customers in Norway. For us, it is important to offer our existing and future customer the highest level of security for storage of sensitive data and information. 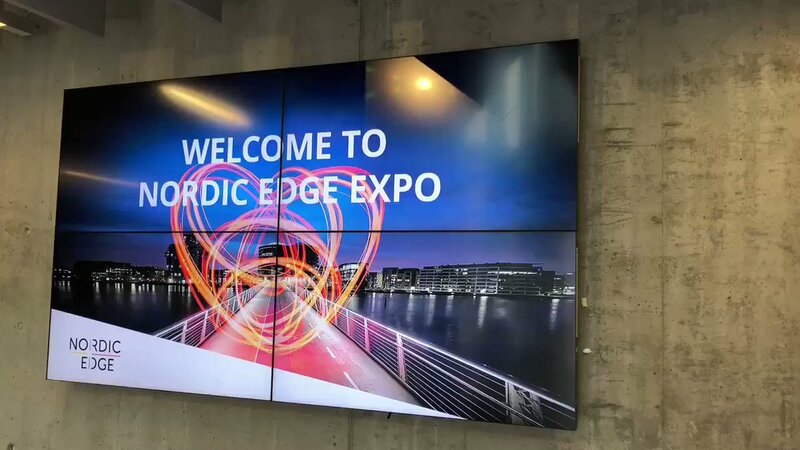 Furthermore, we rely heavily on green IT and energy solutions – in the data centre in Stavanger, the infrastructure is cooled by cold water from the adjacent fjord. As we manage data on behalf of our customers, we are dependent on reliable, scalable and high performing data centres. Since we started using Green Mountain´s services, we have experienced a professional partner and high-quality deliveries from day one. We sleep good at night, knowing Our customer´s data is well taken care of, deep inside the Ryfylke mountains. As a collection company with online customers from all over the world for our collection services and invoice system beebills.com, it is critical to our business that we have the highest level of security and stability for storage of sensitive customer data. 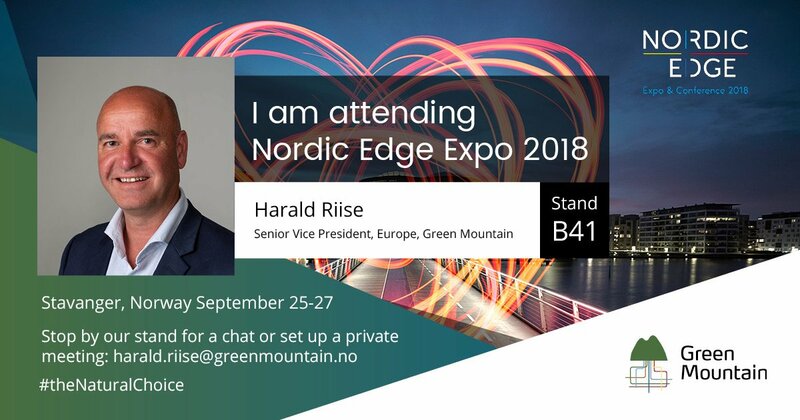 In our struggle to find sustainable IT and energy solutions we are proud to have chosen Green Mountains renewable power and cooling system with cold water from the Norwegian fjords.